I have doubts about this also. 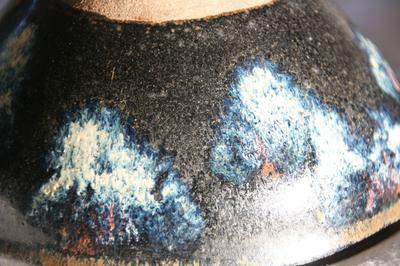 As far as I know Jian kiln made mainly hare's fur bowls, and some other rare pieces like 油滴碗. 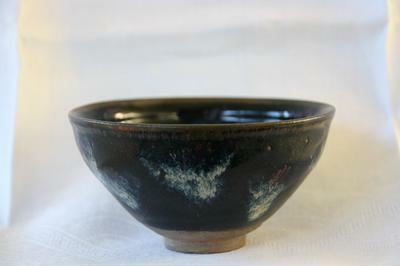 The former are mostly known in the west under the Japanese name of Tenmoku bowl. 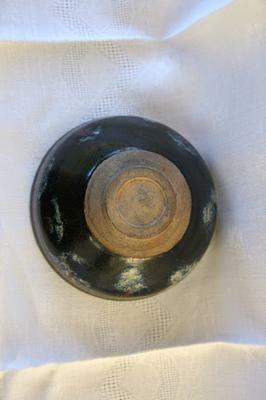 But the did'n make bowls with a completely black rim. And, the foot is too high for Jian ware. If genuine, this would probably be from Jizhou (吉州窰), but fakes are plenty and pretty good. 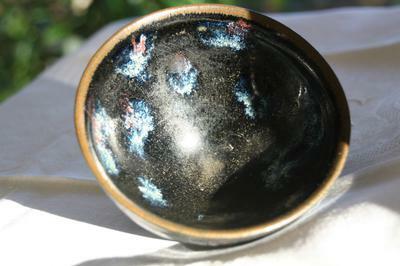 You will need to check with a magnifier if it is genuine, when you have real Jian ware. That is not possible with pictures, I'm afraid.